Remember the days when the only option for a guest book was an actual book with a series of delicate lines for your guests to sign? 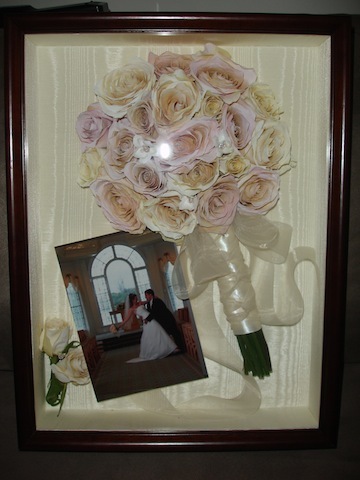 If you are planning your wedding now you have limitless possibilities for guests books. The latest trend in guests books seems to be the untraditional and we love it. Couples really are adding their personalized stamp to these ideas and making statements. How about having guests sign a game piece or a puzzle piece? How cool is that Jenga game to display in your home. 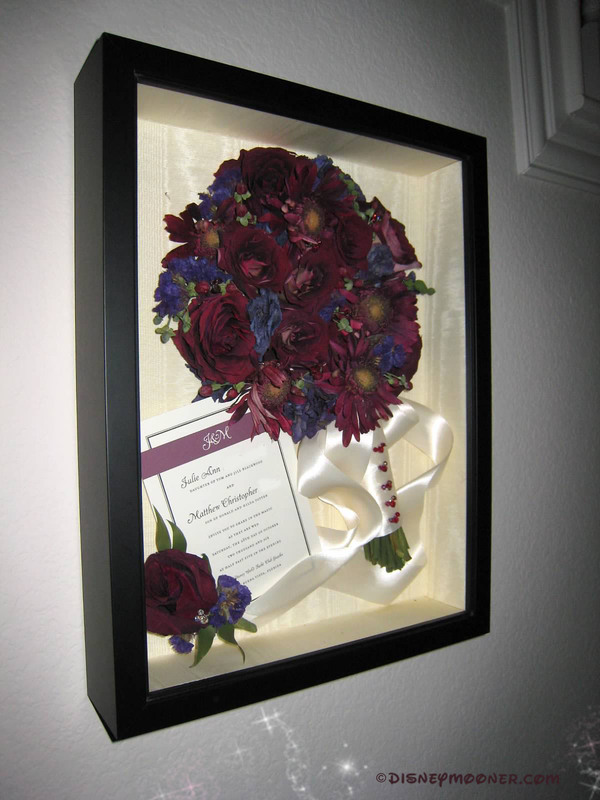 For the Bride and Groom who love music, how about Vinyl records to be displayed as art in your home after the wedding? How about a big monogram for guests to sign? Of course we are still seeing those great personalized photo guest books that are filled with images of the happy couple. Guests can sign special messages and wishes on each page. Adding a Disney spin on the guest book, more couples are using Vinylmation as their guest book, which can be displayed after the wedding. How about adding an UP! theme and having your friends and family sign the pages of your very own Adventure Book? So the rule for guests books: There are no rules. Basically if you love it, its big enough for your guests to sign, go for it! We’ve seen guests sign wine corks, wine bottles, plates, and even pages of their favorite children’s story book. Have fun! Please join the fun in our private forums on Disneymooners! Trends We Love: Here comes the… braids? 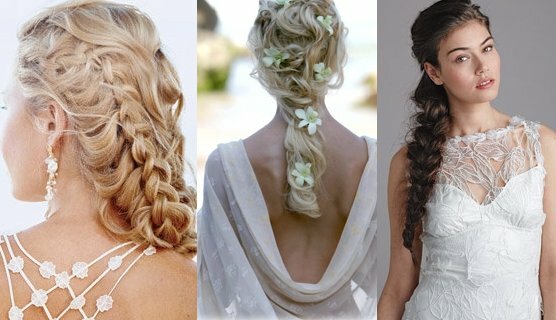 Wedding hairstyles are getting a fun twist this year with braids. And we are loving everything about them! 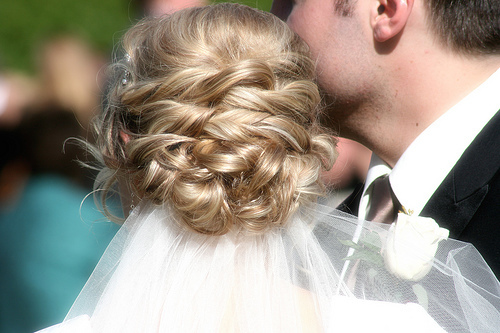 any type of wedding can be complimented with this new trend. 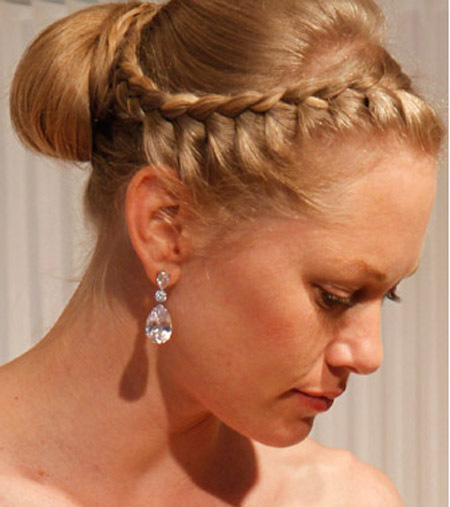 We’re especially fond of creating a faux “tiara” out of a sleek braid. Tell us what you think of this trend? And, for the Disney brides out there, have you joined our private forums yet? We’d love to hear all about the trends you’ll be showing off on you big Disney day! 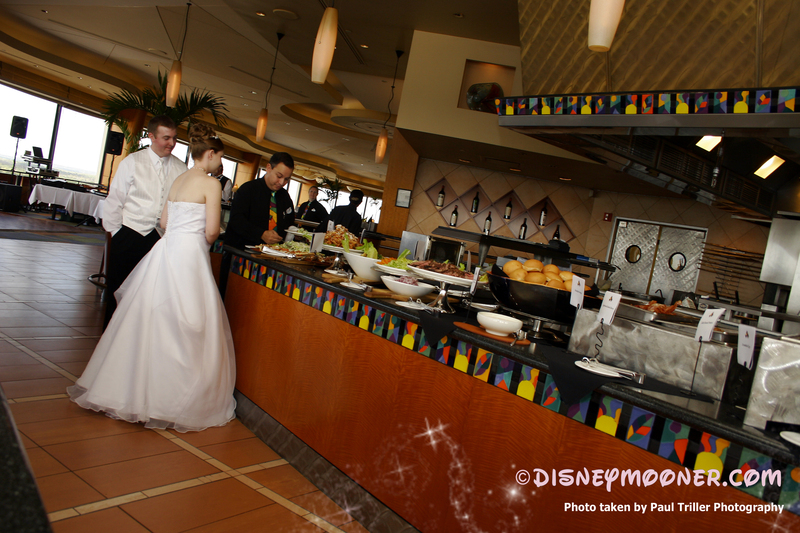 This week’s Featured Venue post was written by Disneymooner Heather, who used the main dining area for her wedding. Images are from Paul Triller Photography. 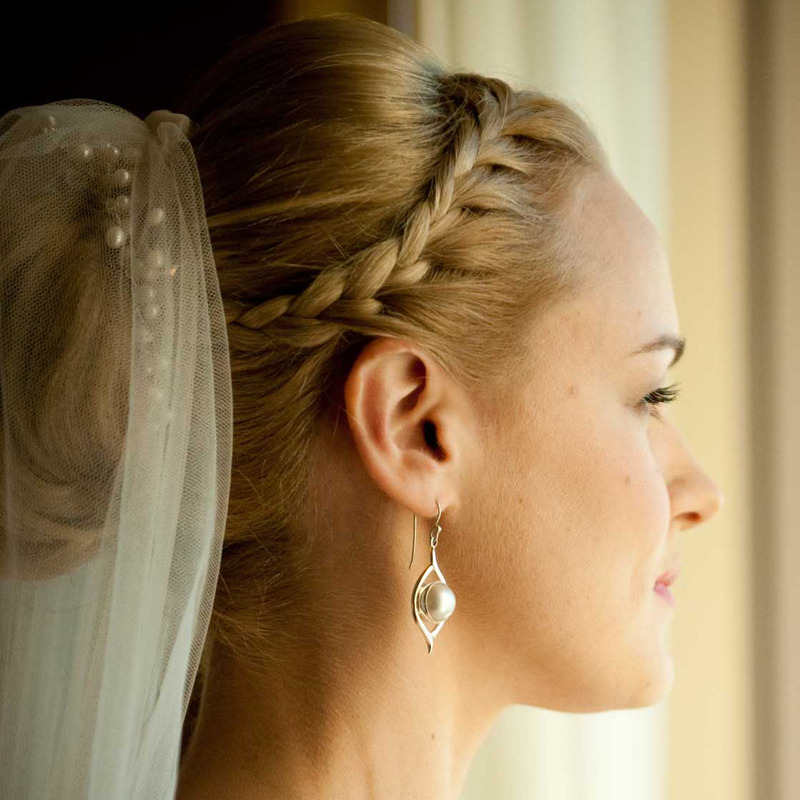 To read more about her wedding and others please join our private forums. 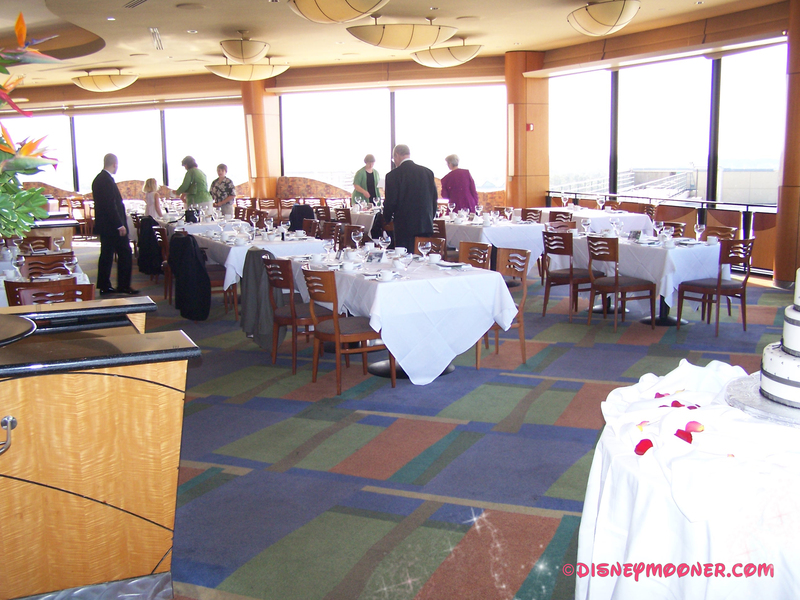 The California Grill, located at Disney’s Contemporary Resort is a great choice for a bride and groom who want a view of the lakes and Magic Kingdom area. You can fit up to 150 guests in the main dining room. Tables for 4, 6, 8, and 10 can be set up to accommodate your guests. The main dining room can be used for brunch and lunch receptions only. The Napa and Sonoma rooms can also be used for dinner receptions. With wall-to-wall windows overlooking the Seven Seas Lagoon, Grand Floridian, Polynesian, and Magic Kingdom, guests will be stunned by the views. 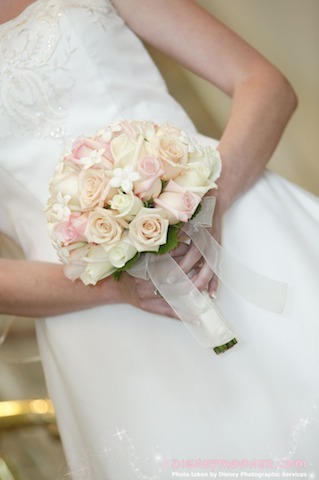 California Grill is perfect for a bride who likes minimal décor. The food was absolutely amazing. We had a brunch buffet that the guests were still raving about months (and even a couple of years!) later. The chefs at the California Grill generally do not allow a tasting, but if you’ve ever eaten dinner there, you can get a very good idea of what type of meal you’re in for. Events in the main dining rooms area must end before 3 p.m. Those couples who wish to plan their event to coincide with Wishes fireworks at the Magic Kingdom, could utilize the smaller private rooms : Napa and Sonoma. Stay tuned for a venue review of the Napa Room Next! 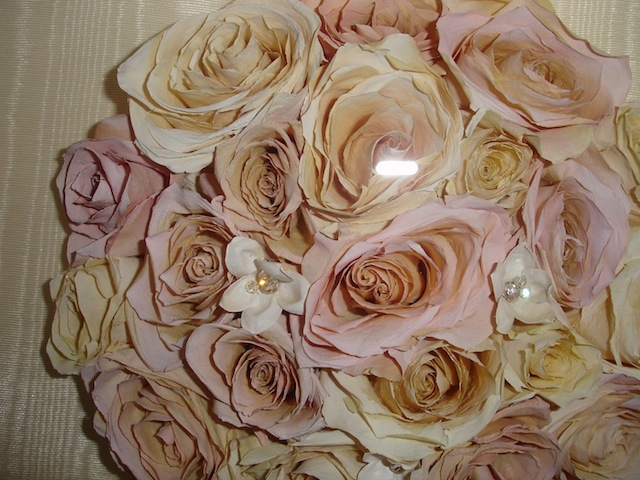 Be sure to join our private forums to find out more detail on this venue including more pictures and wedding recaps. I am an organization junkie. A trip to Staples is almost as fun as a trip to Disney. 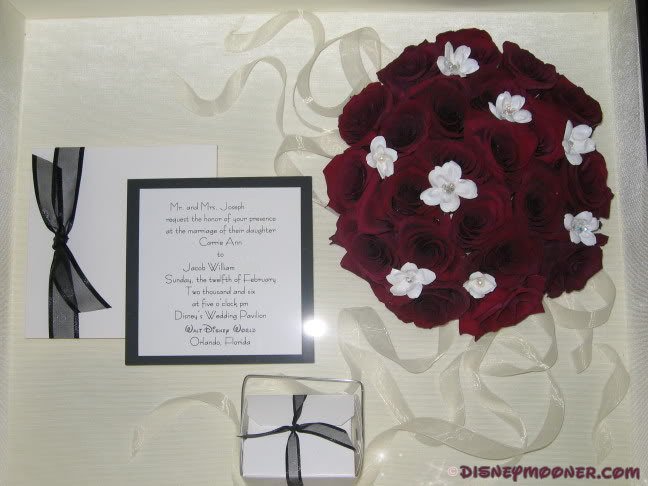 So naturally, when I was planning my Disney wedding, I was no different. I had my big pink binder that I filled with picture inspiration, all my DFTW information, notes and worksheets. I found planning a Disney wedding to be a different type of wedding beast. I felt there could be better worksheets designed specifically for Disney weddings. So, I created my own. And today, I’m going to share some of them with you to print for yourself. So, get your printer and hole punch ready! First off is the DFTW Contact Sheet. This will be your one stop go-to for anyone you are using through Disney. You may also need an Outside Vendor contact sheet. This is a sheet you can use to keep track of other vendors such as cosmetology, outside floral, officiant, photography, etc. Organize and keep track of all those lucky guests invited to share in your big day with this worksheet. Here you’ll have their addresses and you can RSVP them for different events you’ll be hosting. Get ready for, and keep track of any phone conferences you have with this simple Q&A worksheet. It’ll be easier to keep them organized afterwards than trying to search through note after note. Due dates… a DFTW has lots of them! Keep them close at hand with this template. General to do list for everything else you’ll need to take care of between now and then. And last, but not least, for today. The Wedding Day Survival worksheet. Keep this handy on your wedding day. You’ll be full of 1,000 different emotions that morning, keep important information written down so you won’t be trying to remember everything you need, and what time everything is. So, get yourself a 3″ binder, some divider tabs, sheet protectors, and inspiration! Keep yourself organized. 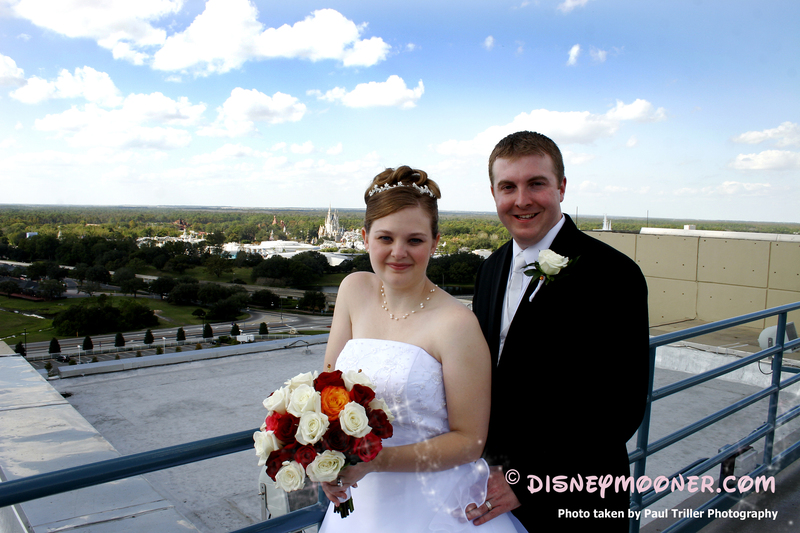 It’s a long process with Disney and it can be stressful planning a wedding from so far away. We’ll be bringing you some more printables in the future to help you along.